It’s not everyday you get to visit a country for free, let alone a country like Malta. 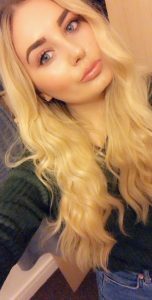 As part of a ‘compulsory’ university trip I was able to visit Malta for free. Every aspect of the trip was paid for from my scholarship and my only concern was spending money. 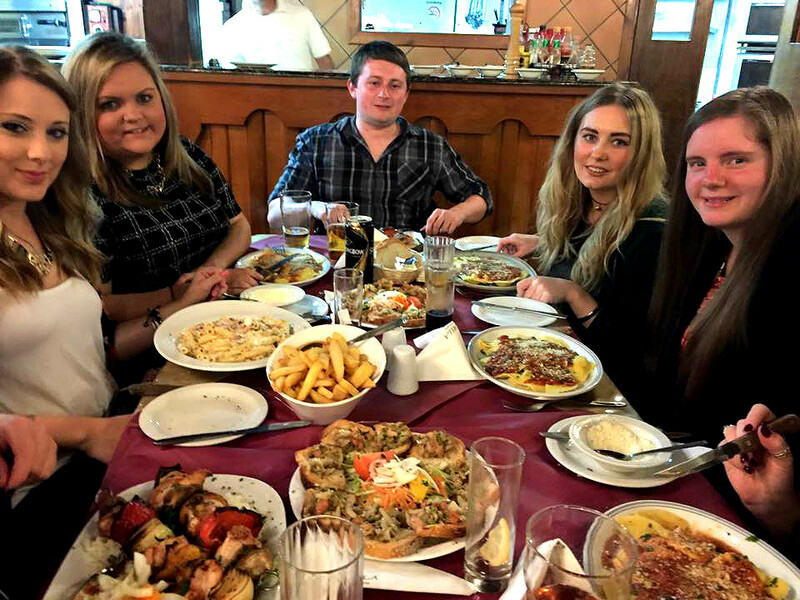 Something worked out great for me and it turns out that my scholarship covered all field trips and Malta became my second destination to visit for free as part of my Tourism Management degree. 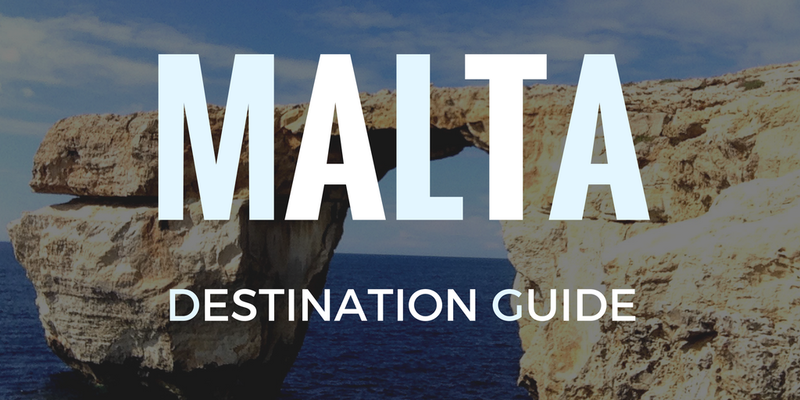 It’s no secret that Malta is a popular tourist destination. Malta is considered to be in the Mediterranean, but the island itself is actually situated further south than the north most part of Africa. Despite it’s size Malta packs a punch. 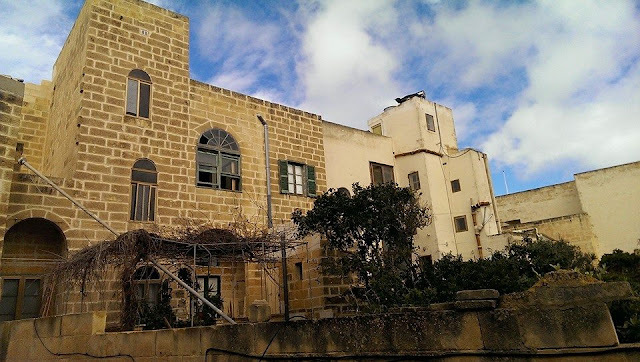 There is such an intense history here which is reflected completely in Malta’s diverse culture. There were moments during my time in Malta I genuinely had to shake my head and remember where I was. This all started with the cuisine. Most mornings would start with a Pastizzi, yeah you heard me, a pasty. A meat filled or veg filled pastry just like we get in England. The most traditional and most Maltese Pastizzi is filled with either ricotta or peas. There’s some crazy long standing story of the English’s influence to Maltese cuisine and it’s not hard to guess the biggest food influence the English left Malta. There are so many influences when it comes to cuisine especially the obvious Mediterranean ones, I ate a lot of Italian food in Malta and many of the menu’s claim to use original Sicilian recipes. Another dish of choice is Maltese Rabbit Stew, something Maltese cuisine is most famous for and is often referred to as Malta’s national dish. I’m no meat eater but I’ll try anything once, and once is definitely enough when it comes to eating rabbit stew for me. Something else that makes Malta so appealing to visitors is its rich and unusual history, Malta has always been sought after by warring nations due to where it is situated. Many countries viewed Malta as a strategic location throughout many wars including World War Two. This little fact is often neglected in a lot of Second World War literature. World War Two isn’t the only time Malta has been involved in conflict either, before visiting do some reading on The Great Siege of Malta. The Great Siege is the most notable conflict in Malta’s history and although the siege failed this period of time is reflected in much of Malta’s culture. The influences of the Ottoman Empire stand out across Malta, the Arabic influences in the Maltese language are possibly the most prominent. Road signs are definitely something to look out for and architecture. Many of the residential buildings have been constructed with inspiration from Mediterranean and Middle Eastern architecture. 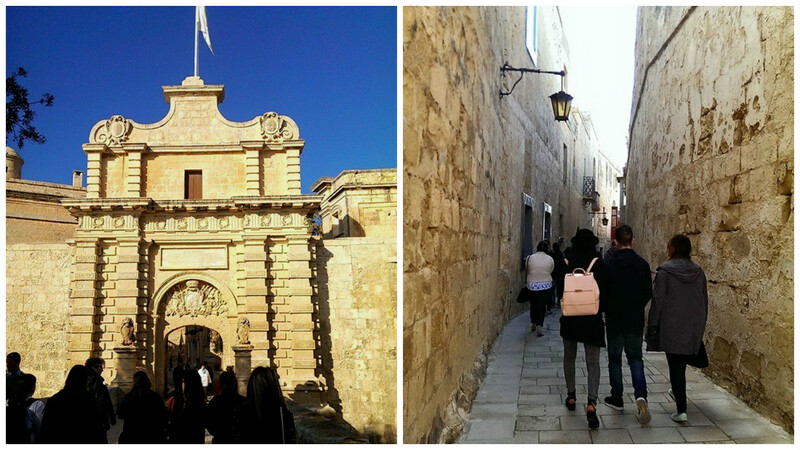 Mdina and Rabat are must visits, no Malta guide would be complete without mentioning these. The fortified city of Mdina is majestic, lamp lit, with views to die for. The once capital of Malta turned UNESCO world heritage site. The winding streets of Mdina are maze-like but well sign posted. There are many restaurants and stop off points but it is important to remember that you are still exploring someone’s home. 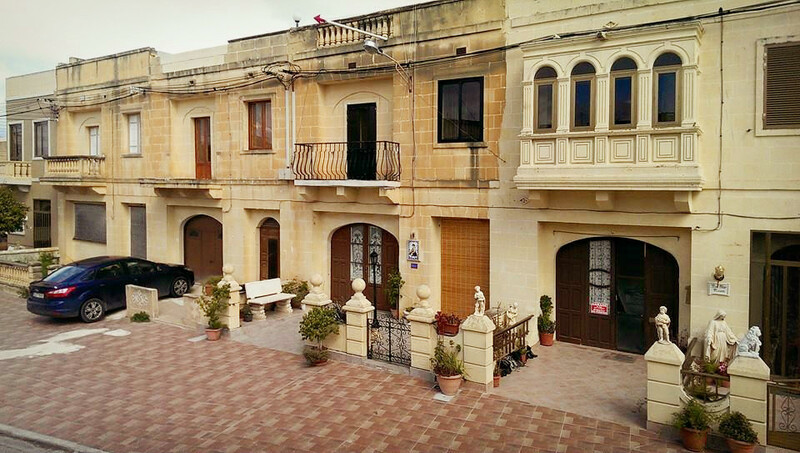 Mdina’s residential streets are still home to 300 people. Although, a quite city you could hardly guess. Once you’ve entered the city walk through the quaint streets to reach the city walls and check out the views. It’s definitely one of my favourite places to see in Malta and as I mentioned earlier it’s the kind of location that makes you shake your head and question where exactly in the world you are. Other places to visit in Malta include The Siege Bell Memorial, which was another of my favourite places to visit whilst in Malta. Its setting on edge of the walled city of Valletta really signifies how heavily fortified Malta is. Looking out you can see the harbour walls and you are able to easily understand why Malta would’ve been such an asset to the Ottoman Empire. When in Malta I would also recommend some island hopping. The archipelago of Malta consists of three major islands, you have Malta which is the largest, then Gozo and Comino add these to your list of places to see in Malta. We took the ferry over to Gozo and were able to tour the island on an open top bus, the weather was superb, just enough sun with just enough wind to not be overly hot. Book a tour or take a guide for ease to explore this area of the country. Typically, our group visited Malta during the coldest March it had seen in 50 years, standard really when you think about it. 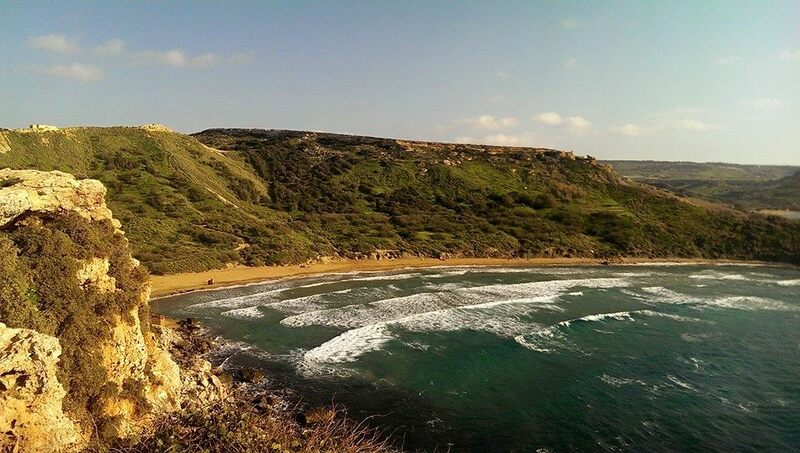 Gozo was such an incredible island to visit, so much to see in such a small place. The differing landscapes make bus touring really fun, the rolling green hills, a few sandy beaches and then sheer rock face dropping into the sea. The cliff’s on Gozo tell a story themselves each eroded into perfectly photographable patterns. During my island visit I found out that Gozo and Malta are now very big on dive tourism. 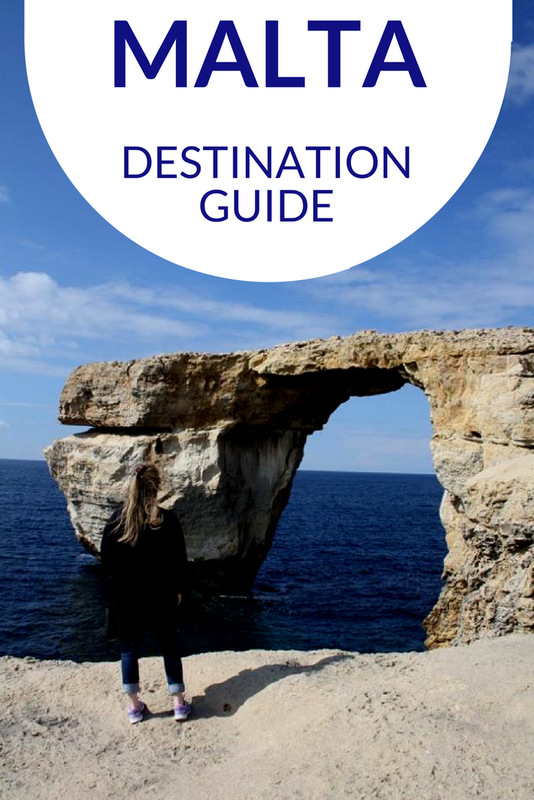 The Maltese tourism board promotes lots of sport and festival tourism as forms of post-mass tourism in an attempt to diversify Malta’s overall tourism product. I unfortunately didn’t get to visit the other island of Comino but I’ve heard the water is amazing and it has some of the best scenery of all the islands. Think lots of swimming in pristine blue waters. Our Gozo bus tour took us on a loop of the island passing catholic church after catholic church and stopping off at ever spectacular view point the island has to offer. Photo opportunites by the second. 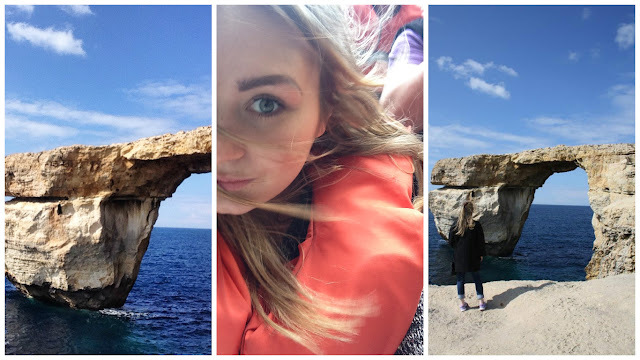 The Azure Window is one of Malta’s most photographed natural attractions, one of the cliff faces now eroded into a window that almost everyone in Gozo has to get a snap of. The contrasting light rock, blue skies and deep blue ocean make for a pretty decent photograph. 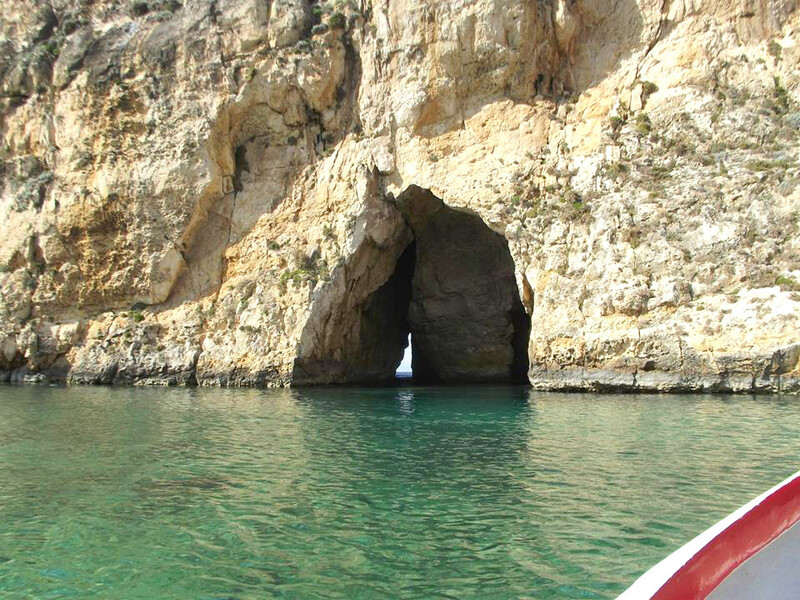 From Gozo you can take small boat trips out into the cave systems at the bottom of the cliffs. It’s nice to be on the water and especially nice to see the rocks from below rather than up at the top. We were very lucky because not all of our group were able to take the boat trip through the cave and rock systems as we arrived in late afternoon. Get there early to ensure a seat. Now let’s talk about Malta’s capital, Valletta a true destination guide would be incomplete without a mention of Malta’s capital city. 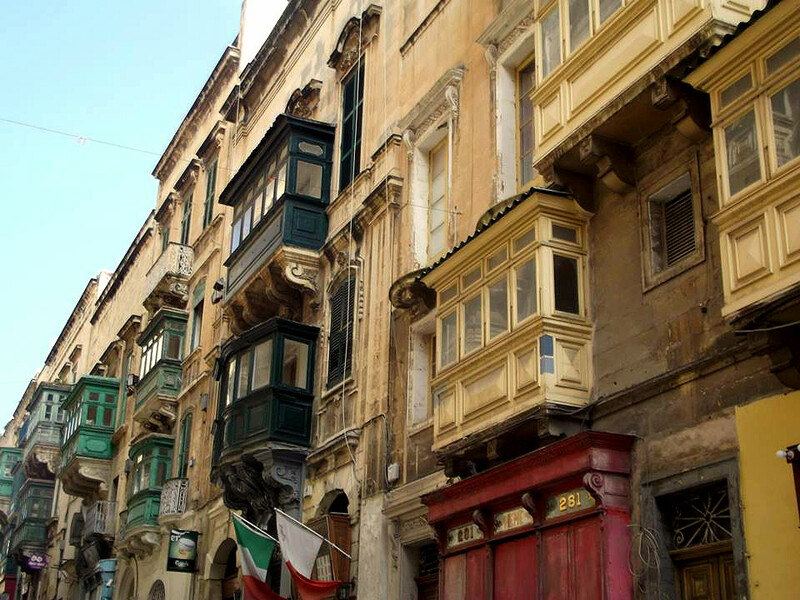 It’s hard not to enjoy the charismatic feel of Valletta. The steep streets are charming each with its own ancient character and story to tell. The architecture is stunning too, a mix of ancient and modern with European and Middle Eastern influences each building a similar shade of sandstone. Valletta is filled with sites to see and large open spaces. St. George’s Square is a prime people watching location, grab an ice cream and watch the tour groups pass you by. Valletta, like Mdina, is a UNESCO world heritage site and with all it’s unique attractions so easy to find and explore, its not hard to see why. The city itself is undeniably interesting and an attractive city, small enough to explore on foot. 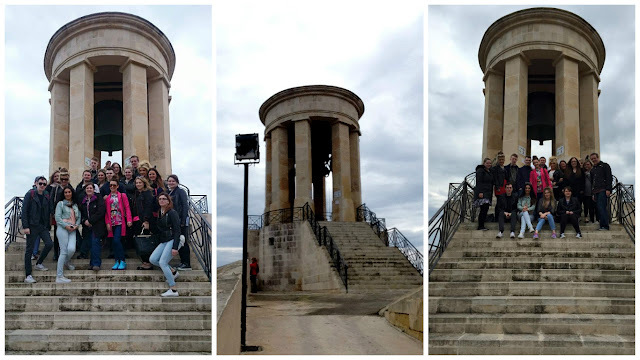 As Tourism Management students and possibly to remind us this was an educational visit we were taken away from the old walled city of Valletta and over to the other side to get to the best views. Many property developments are sprouting up across the bay to Valletta and with views like this it’s easy to understand why. One of the Urban Geography tutors from my university always says that even though cranes are ugly as hell they are always a good sign. Cranes = regeneration. 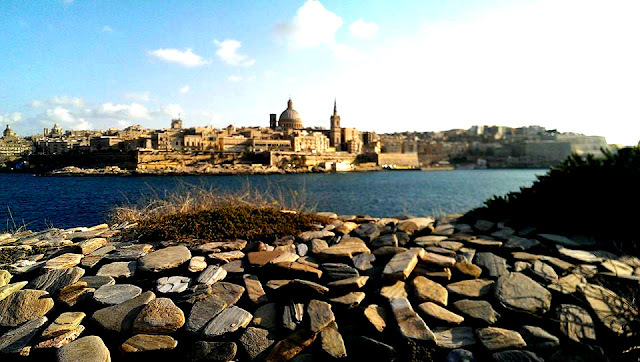 Valletta is a beautiful city filled to the brim with history, its fortified walls only highlight its importance more. The Maltese cultural curiosities are really represented in Valletta too and each street’s unique architecture leaves you feeling dizzy from looking around so intently. The city is very clean and well maintained. Valletta is friendly too, but much quieter than most other European capitals. 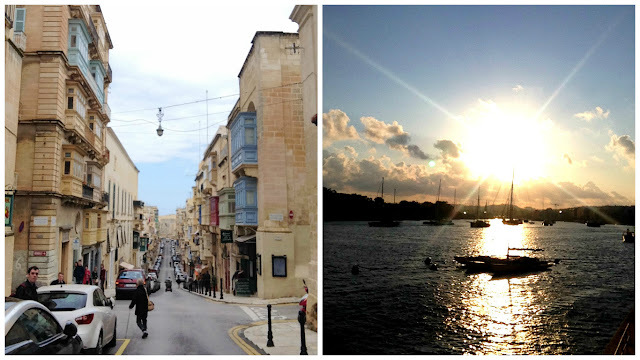 Try Valletta for your next European City Break? I noticed something whilst in Valletta and its something I had first seen in the resort area we were staying in. It’s something I’ve seen before too and it was very easy for me to identify. Valletta has fallen a victim to some of those typical tourist no-no’s that many infamous Spanish resorts have fallen for. Tacky shops line a lot of the streets and cheap restaurants offering all your classic British dishes clog up many of the resorts. I began to noticed this a lot around Malta and the more I thought about it I couldn’t help but compare this to a similar tragedy I have seen across Spain. A negative dilution of culture because of poorly managed tourism. I soon began to realise Malta was once picked up in a tourism boom and dropped again some years later with a crash. Malta, like Spain, received it’s big mass tourism boom from the 1950’s onward and is still struggling to steer away from that identity. Malta’s tourism stagnation can also be compared to Spain’s as both countries experienced the same life-cycle and period of stagnation and steady decline. After a meeting with the Maltese tourism board I became aware of the struggles Malta faced with its regeneration process. Sports tourism in Malta including dive and golfing holidays, along with a string of festival tourism have been introduced to try and combat the seasonality factor brought on by the European summer time. Malta tourism has a long way to go but all these positive steps should once again restore a healthy number of annual tourists to Malta. The most interesting part of my trip to Malta was hearing, seeing and watching the Malta tourism regeneration process before my eyes. A highly religious country hoping to diversify their tourism product away from ageing boozy brits abroad. Malta tourism promotes a more diverse version of what the island was once known for think culture, cuisine and city breaks to Valletta. As Mediterranean destination choices go I don’t know whether Malta would’ve been one I chose to visit myself. I keep coming back to this word interesting, because Malta’s culture and history truly is fascinating. I’m not too sure Valletta will ever be a tourist top choice for a city break but I can’t see why not. It has everything that mainland Europe has to offer plus more. The island is the perfect size to spend a couple of days exploring and like I mentioned the timeless architecture and selection of scenery really make Malta a trip worth taking. I'm heading to Malta next month! Thanks for giving me an idea of the places I need to visit! looks good, I'm on the hunt for a good last minute and Malta is definitely on the list!! Malta looks amazing! 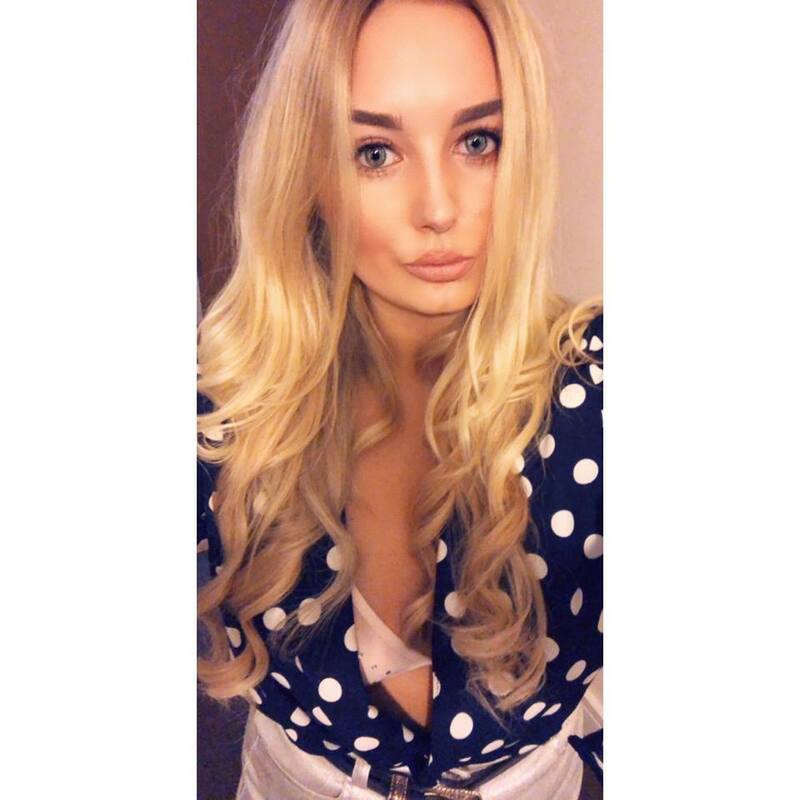 Wasn't it too hot or too busy? We visited in March and experienced the coldest winter in 50 years 🙁 so it was a very nice temperature. Also Malta suffers from big seasonality issue so visiting in the European winter time is always a good time as its a lot less busy.